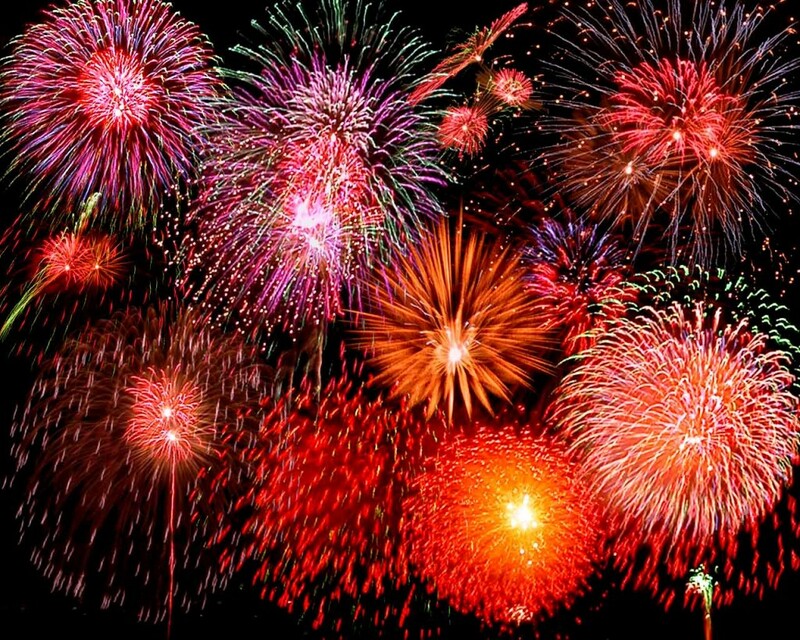 And let’s not forget the Watcher’s Toast New Year’s Day at 12 noon! Thanks to the generosity of our dedicated falcon followers, we raised over $1800 yesterday, including a $500 bonus earned by carrying out our clever plan to donate en masse between midnight and 2 am in order to increase our chances of winning those 2 hourly drawings. ROC the Day officials will send us a list of donors sometime next week and a full financial statement in February, at which point we will know who to thank individually. Until then, thank you to everyone who donated. Your contributions will be used to fund Rfalconcam operations and improvements throughout 2014. Three New 2013 Rfalconcam Ornaments Now Available! 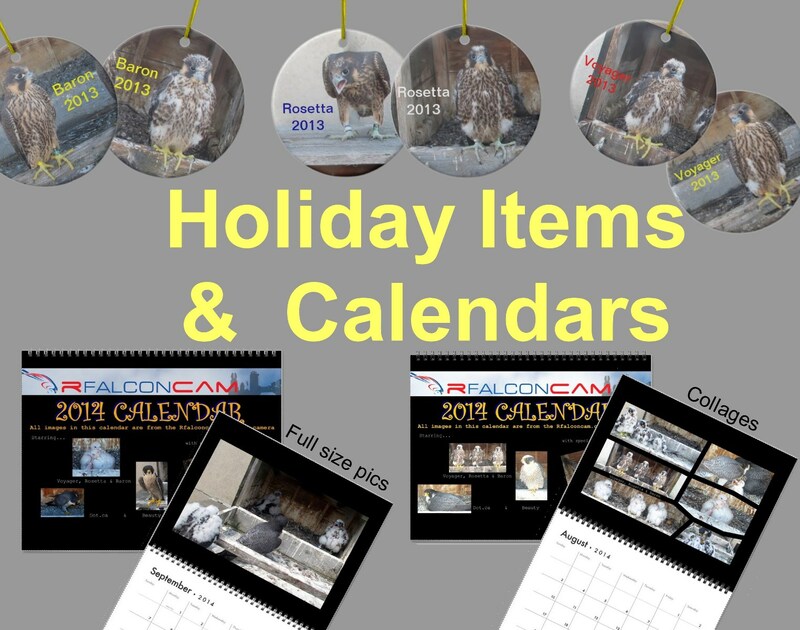 There are three new 2013 Rfalconcam Ornaments now available at our Zazzle store! You can now add Baron, Rosetta and Voyager to your ornament collection. Just click on the three links below to see them. Thanks for your continued support of the Rochester Falconcam! Join us tonight at midnight for the start of ROC the Day. Sadly this year there are no bonuses for the most number of ROCstar donors in a 2-hour time period. But that doesn’t meant there aren’t any bonuses to win. Every hour one lucky ROCstar (that’s you!) will be randomly chosen to give an extra $500 bonus to the non-profit of their choice. We are going to try to get that bonus during the first hour, and here is how we plan to do it. So stay up a few extra hours or set your alarm clock for midnight and then make a donation. It doesn’t have to be a big one. In fact, if you make small donations throughout the day tomorrow, you will be eligible for each hourly drawing where you will have a slim but real chance of winning. Be sure to stay tuned. You can get the latest news on our ROC the Day plans at our Forum or on our Facebook page. You can also follow us on Twitter. ROC the Day – 5 Days from Today! ROC the Day is only 5 days away! You are currently browsing the Imprints blog archives for December, 2013.